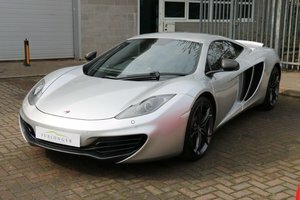 McLaren London offer the best prices for the finest used s. We offer a free, no obligation valuation, UK nationwide collection and fast payment. Call us now on 0203 792 0945 for a free valuation or visit the Jardine Motors Website. 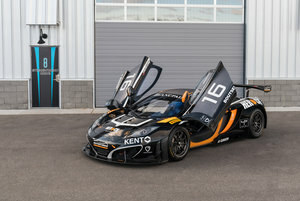 McLaren Ascot offer the best prices for the finest used McLarens. We offer a free, no obligation valuation, UK nationwide collection and fast payment. Call us now on 01344 506497 for a free valuation or visit the Jardine Motors Website.